The first testing of the multichain-protocol was successful, This is the next step to the successful implementation of our project. 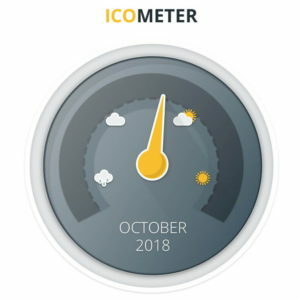 We remind you that ICO is in full swing, there are already the first happy owners of tokens MCE. Have time to buy tokens MCE. Yes, but in that case the minimum amount of investments will be equivalent to 1BTC. To do this, you need to contact our manager by e-mail info@multichainexchange.io. Airdrop 2.0 start. 10 000 000 MCE will be allocated to the Airdrop. @multi_chain #MultiChainExchange #MCE #ICO #Bitcoin #Ethereum .